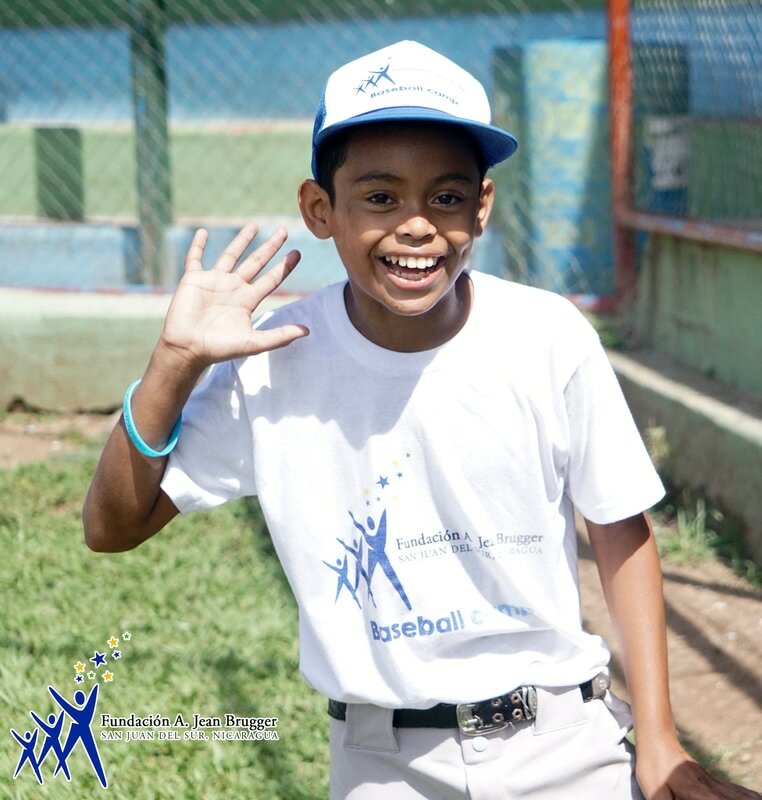 ​Fundación A Jean Brugger believes every child deserves the right to learn and to play baseball, and so does the Christopher Shatagin Sports Foundation, our most important partner in the task of promoting after-school baseball camps. Twice a year we provide a week of baseball training with professional coaches to 30 children, along with baseball equipment, snacks and refreshments, and, when possible, uniforms. Over 980 children have benefited and developed an appreciation for the values of teamwork, leadership, cooperation, and, of course, exercise. ​Christopher Shatagin was an avid baseball player who enjoyed coaching and encouraging kids to excel in the sport he loved. He died as a young man in 2002 from complications from prenatal Hepatitis B. The Christopher Shatagin Sports Foundation was created to carry on Christopher’s legacy of improving the lives of young people through sports. Listen to an NPR story from 2012 about the Christopher Shatagin Sports Foundation - Fundación A Jean Brugger partnership.